HomePreseason NewsBig Brother Canada: Will You Be Watching? Big Brother Canada: Will You Be Watching? Have you heard Canada is getting their own Big Brother? That’s right, Big Brother Canada hits the airwaves in February 2013 and our sister site has you covered! 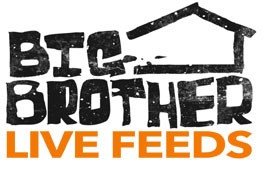 Canadians have been dying to be cast for Big Brother for many seasons… now they have their chance and BigBrotherCanada.com will be covering the new series to be aired on Slice. So after the finale of Big Brother 14, head on over to BigBrotherCanada.com, follow @BigBroCA on Twitter, and join us in February for the exciting new adventure in Canada.